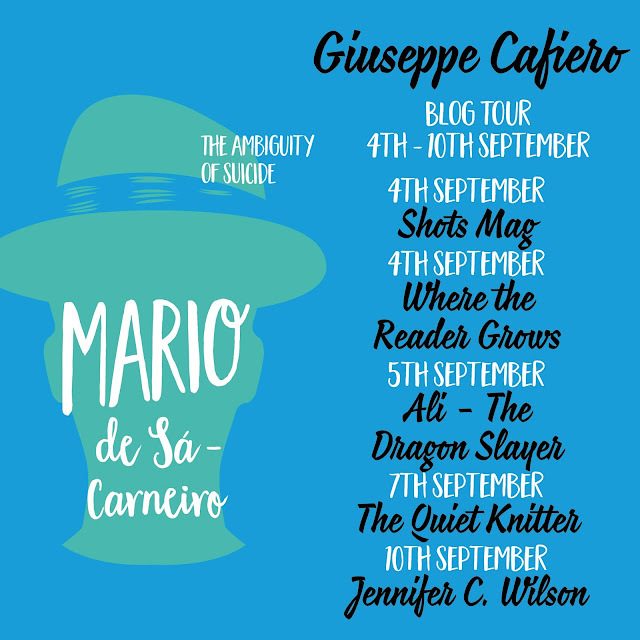 Excited to launch the Blog Tour for The Ambiguity of Suicide. A fictionalized tale based on historical fact. The apparent suicide in 1916 of the writer Mário de Sá-Carneiro, in a hotel room in Montmartre, Paris, causes his friend, the poet Fernando Pessoa, great distress. Pessoa feels compelled to trace Sá-Carneiro’s final movements, to better understand what could have caused him to lose all hope. Exploring byways of the imagination and ambiguity with the investigator David Mondine and Dr. Abílio Fernandes Quaresma, solver of enigmas, the three men decide to uncover the conclusive certainties which led Mário to poison himself. 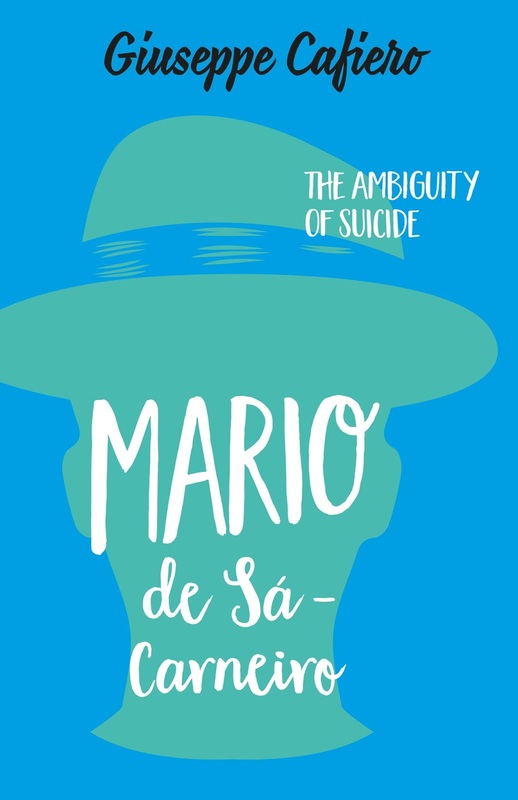 These suicide investigators travel to Lisbon —Mário’s birthplace— and to Paris, talking to strangers and friends who might shed light on the poet’s mysterious and sudden decline. As the city wrestles with the grief and tumult of war, the men hold court at the cafes and bistros Mário would have frequented. Their witty, enigmatic and sometimes obscure conversations illuminate the friendship between Mário and Fernando Pessoa, their poetry and their literary ambitions, revealing the tragic end of one of the founders of Portuguese modernism. Juxtaposing historical reality with his fictional flair, in Mario de Sá-Carnerio: The Ambiguity of Suicide author Giuseppe Cafiero has crafted a stunning exploration of the psychology of one very young and celebrated playwright, and the works he created, against the historic and cultural backdrop of early 20th century Europe. For those who love history, this is a highly informative book based on the life of writer Mário de Sá-Carneiro. 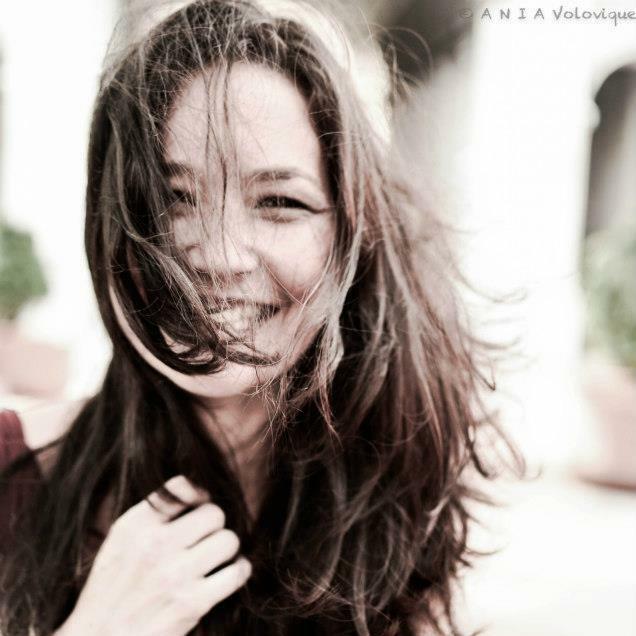 His suicide causes Fernando Pessoa to want to look into the reasons behind this action. Sending a variety of muddled documents to David Mondine to go through and do research, we get put on a journey with them throughout Europe, while learning about the face behind the every day mask of this author. The book is riddled with historical facts - we see a variety of footnotes on most of the pages as references for those who may not be familiar with this era. This made me feel, at times, like I was reading a text book. And to be honest, I'm not a huge fan of history. What I am a fan of is the human mind and psychological factors that lead to desperate actions... and that is the other part of this book. This ambiguous life that Mário led - showing himself as a certain personality to the world, including his friends and family, while his mind works overtime in the background - so much so that it reaches a state where he needs to just leave the world and not deal with anything anymore. Although this wasn't quite what I would normally read, I think it's a great fit for those who really love historical facts and are curious about this ambiguous life. Living in Tuscany, Giuseppe Cafiero is a prolific writer of plays and fiction who has has produced numerous programs for the Italian-Swiss Radio, Radio Della Svizzera Italiana, and Slovenia’s Radio Capodistria. He is also the author of over ten published works focusing on cultural giants from Vincent Van Gogh to Edgar Allan Poe and most recently Gustave Flaubert.